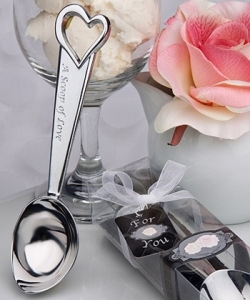 Give your guests the scoop on your sweet love with this "A Scoop of Love" ice cream themed favor Sweet, creamy and fun to eat, ice cream is everyone's dream treat. 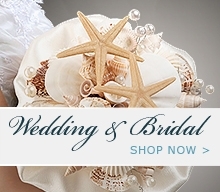 And, at Fashioncraft we think this love-filled ice cream scoop will be everyone's dream favor too! Its heart and love themed details make it sure to be memorable and its sturdy construction makes it sure to be useful - especially when a craving for delicious ice cream is just too strong to ignore. Each measures 6 x 1.25"